The british occupied Kumaon & Garhwal in 1815 .After the British Occupation ,E. Gardiner was appointed as the commissioner of Kumaun Division on May’8th 1815 .In 1817 the second commissioner of Kumaun Mr. G.W. Traill has conducted the second revenue settlement of Kumaun , Mr. Traill was the first European to visit Nainital but he did not popularize his visit in respect for the religious sanctity of the place. In the year 1839 an English businessman from Rosa , Mr. P. Barron a sugar trader and his friend an avid hunter strayed into the hills while hunting they got lost and while finding there way back chanced on the wondrous spot. 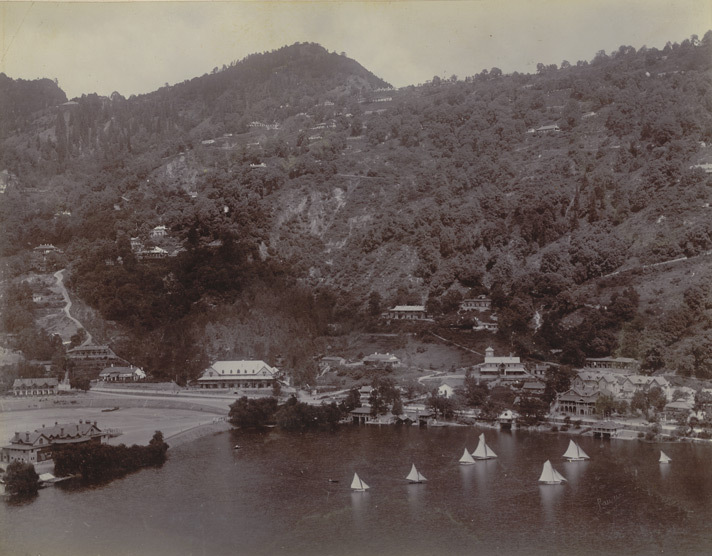 So enamored was Barron with the vision of the placid lake that he left the sugar business and build a European Colony on shores of the lake .In 1841, Nainital appeared in issue of the ‘Englishman Calcutta’ announcing the discovery of a lake in the vicinity of Almora. According to the earliest data available on tourist in Nainital by 1847, it had become a popular hill resort. 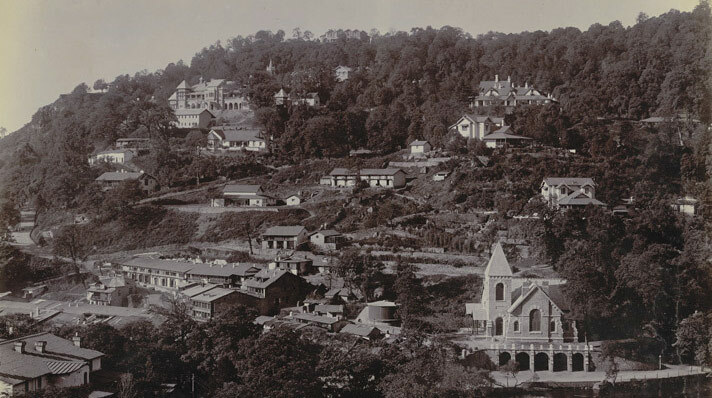 On 3rd October 1850, the Nainital Municipal Board was formally constituted. 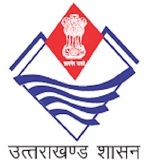 It was the second Municipal Board of North Western Provinces. To catalyse the formation of a town the administration transferred land to the wealthy Sah community of Almora, on condition that they build houses on the land. 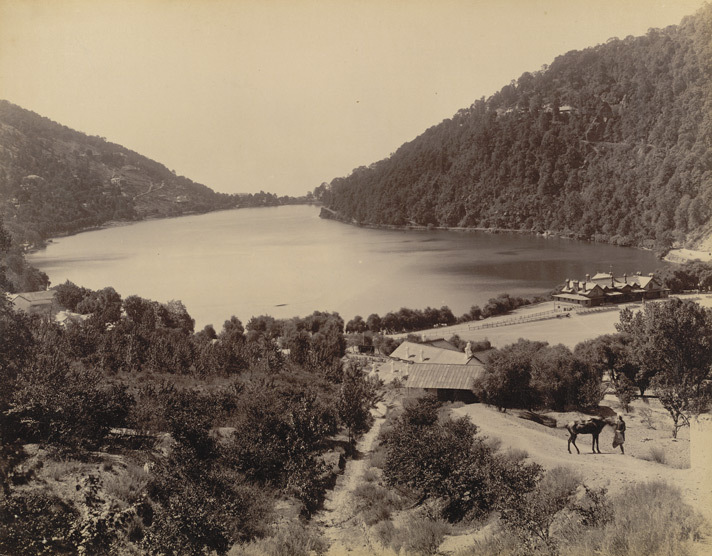 In 1862, Nainital became the summer seat of the North Western Provinces. 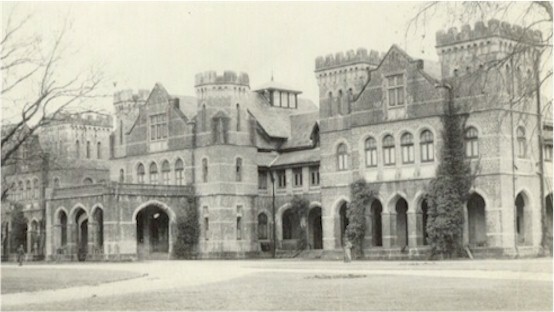 After it was made the summer Capital, a remarkable expansion of the town occurred with the growth of magnificent bungalows all around and construction of facilities such as marketing areas, rest houses, recreation centres ,clubs etc together with the secretariat and other administrative units. It also became an important centre of education for the British who wanted to educate their children in the better air and away from the discomforts of the plains.